Due for release in July 2019. Pre-order your copy now! Parents feeling confused or overwhelmed will immediately appreciate these clear, values-based strategies to overcome problems caused by badly behaved children and raise healthy minds. Research based advice from acclaimed British parenting psychologist, Dr Joanna North, explains how to create a parenting model that prioritizes children’s emotions when dealing with everyday situations as well as bigger challenges like weight issues, divorce and mental health problems. It’s tough to help an anxious child. Psychologist Lynn Jenkins knows this, from professional experience, and from being a mother! 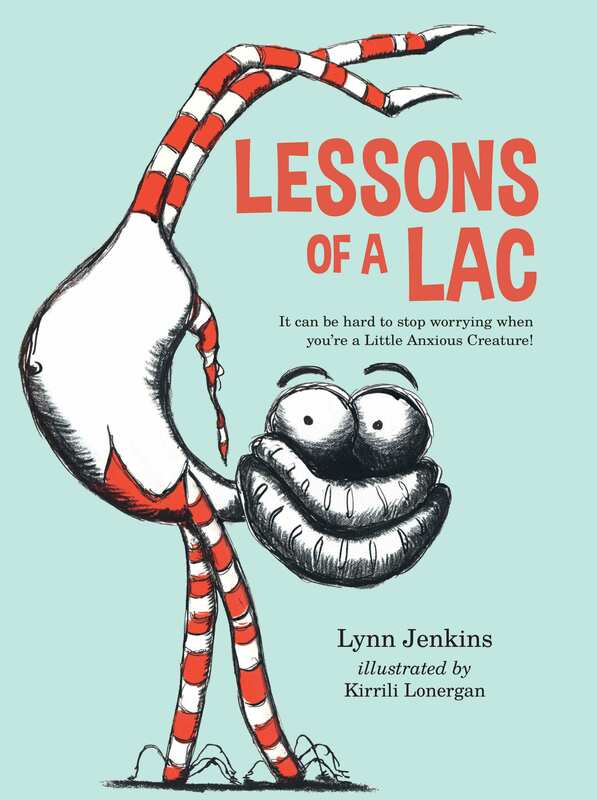 In Lessons of a Little Anxious Creature, she has created an essential emotional resource that encourages children to develop strategies for anxiety management, by discovering new, useful ways to think about their worries. 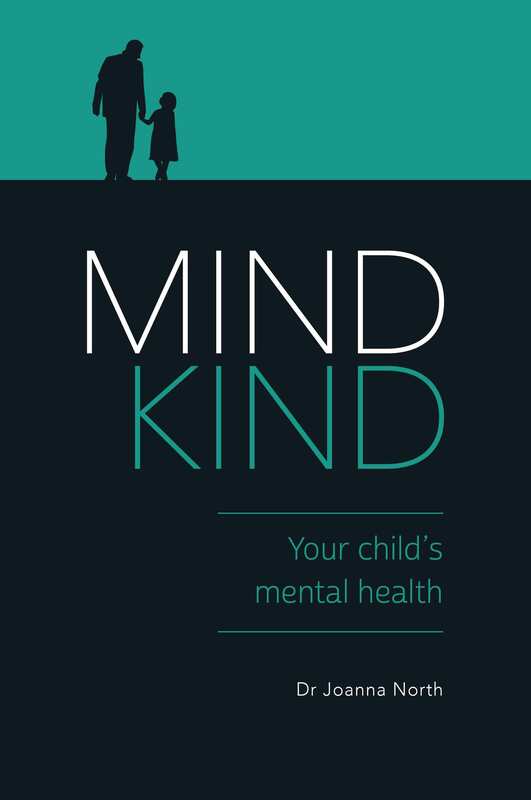 With this engaging book, you can support children in learning to manage anxiety, and help them take crucial steps to understanding and dealing with their emotions. It’s a fun and innovative way of building resilience, a foundation that will not only benefit kids now, but for the rest of their lives. Mindfulness: a buzzword that’s everywhere these days, a trend that has seen this ancient concept become devalued as superficial. Heartfulness: another, richer concept, and a word you should remember. 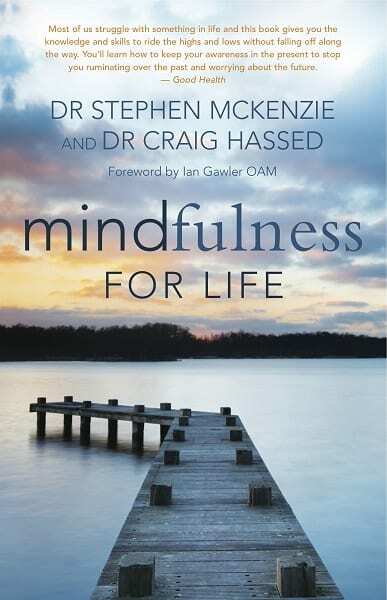 In this important and insightful book, psychology expert Dr Stephen McKenzie pushes through the limitations often imposed by a misinterpreted idea of mindfulness, and introduces us to the vast, deep waters at its roots. 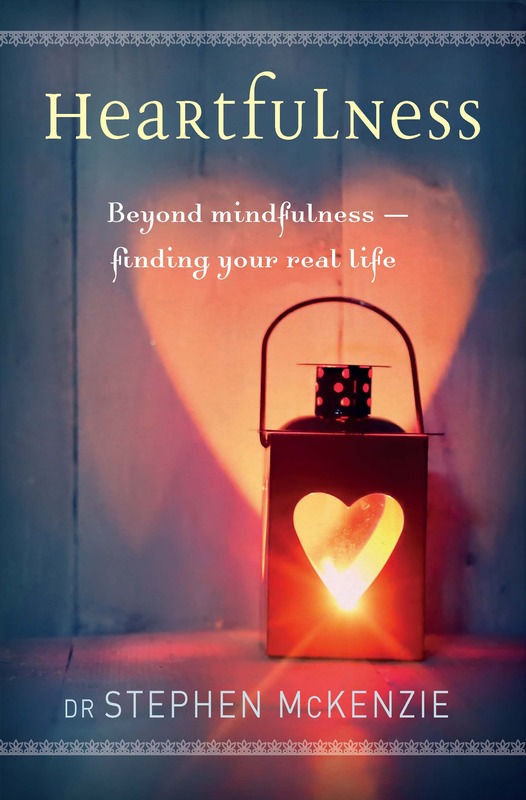 By exploring the nine paths to heartfulness, with thought-provoking exercises, anecdotes and things to do, you too can find your way to living a more rewarding, happy and fully connected life. Ollie’s Treasure: Happiness is Easy to Find if You Just Know Where to Look! Ollie’s Treasure is tale of mindfulness for young, developing minds. Ollie’s grandma sends him a treasure map that promises to lead him to ‘something that will make him happy always’. Of course, Ollie thinks this ‘something’ will be a toy of some sort, but he gets both a rude shock and a big surprise when his treasure turns out to be him! Pugs have been the favorite pets of Chinese Emperors, and even lived with Tibetan Monks, so it’s not surprising they’ve gathered a wealth of wisdom over the centuries. This delightful, illustrated book will put a smile on everyone’s face. Humorous and beautiful illustrations, combined with words of wisdom from PUG, take readers on an inspirational journey. 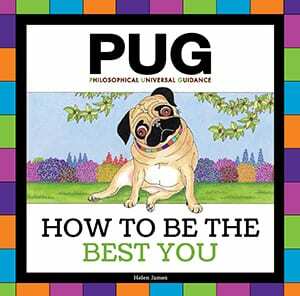 Who would have thought that PUG stands for Philosophical Universal Guidance? An excellent gift for all ages, or a fun coffee table item, How To Be The Best You will be loved by millions of people the world over. Illuminating Wisdom brings art and wisdom together in a beautiful celebration of some of the world’s most inspiring philosophical, spiritual and literary quotes. Approximately 80 quotes have been drawn from some of the great wisdom and literary traditions of both East and West, as well as from inspiring people throughout history noted for their practical wisdom. These quotes have been set to exquisite calligraphy by Deirdre Hassed, a leading professional calligrapher, in a range of styles — from the traditional to the contemporary, and making use of many and varied techniques such as gilding, collage, work on glass, letterpress and linoprinting. 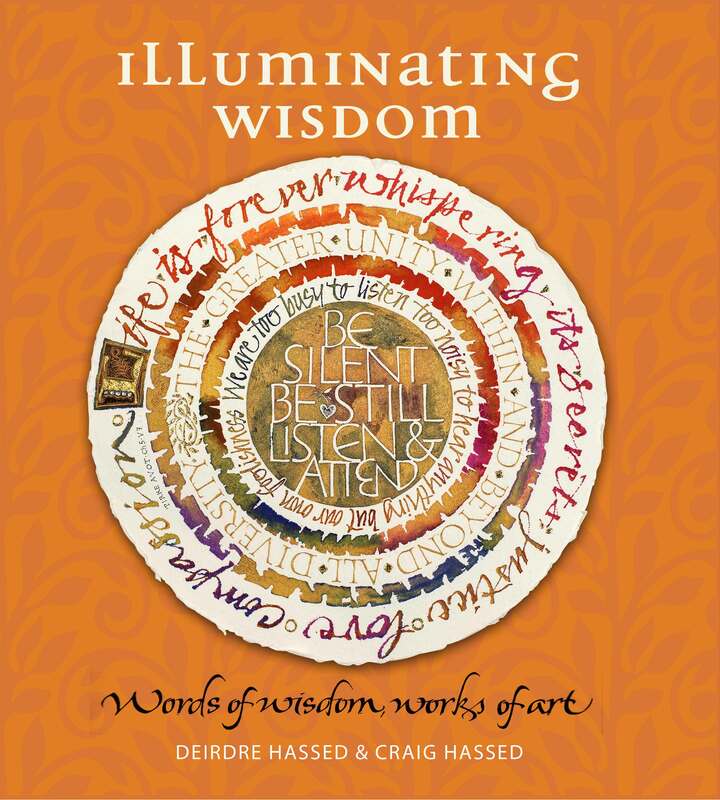 Accompanying each artwork is text by Craig Hassed, an international expert in mindfulness, that provides background on the quote’s author, explores the wisdom tradition to which it belongs, and offers deep insight into the meaning of the quote. The result is a book that is both a work of art and a collection of wisdom that will educate and inspire. 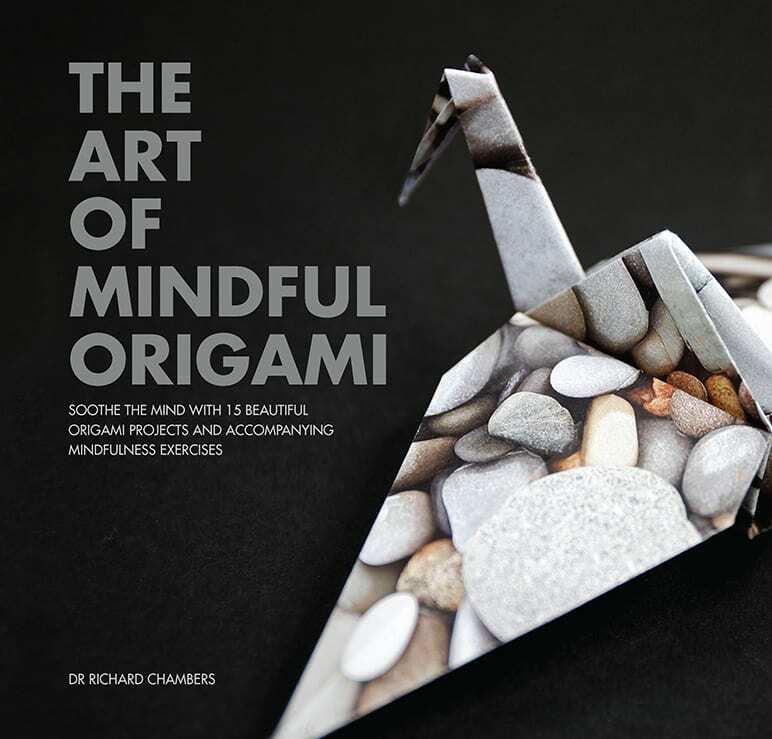 The Art of Mindful Origami extends the concept of mindful, art-therapy colouring using 15 origami projects, ranging in difficulty from basic to complex, as tools to develop mindfulness. In recent years, interest in mindfulness has exploded and it is now a part of popular culture. Increasingly, creative pursuits such as colouring are being used as a way for people to focus and enter a mindful state. Each project starts with a brief description and background to the model. Subsequent pages give instructions for folding the particular model. High-quality patterned origami paper and colouring sheets, which can easily be torn from the book, are included to make this the ultimate gift for anyone wanting a calmer, more stress-free life. A house is merely physical but a home is far more subtle and elusive. This book takes the view that being ‘at home’ is a metaphor for finding ourselves — finding our core. What do we find at our core? Well, if the world’s great wisdom traditions have anything to say about it then home is about qualities that we could equate with ‘good’ itself — true happiness, peace, beauty, wisdom and inspiration. It is also about the good things in life such as harmony, relationships, health and wealth. So, how are we to find our core and create a home that reminds us of the qualities associated with it? That is where the practice of mindfulness comes in! 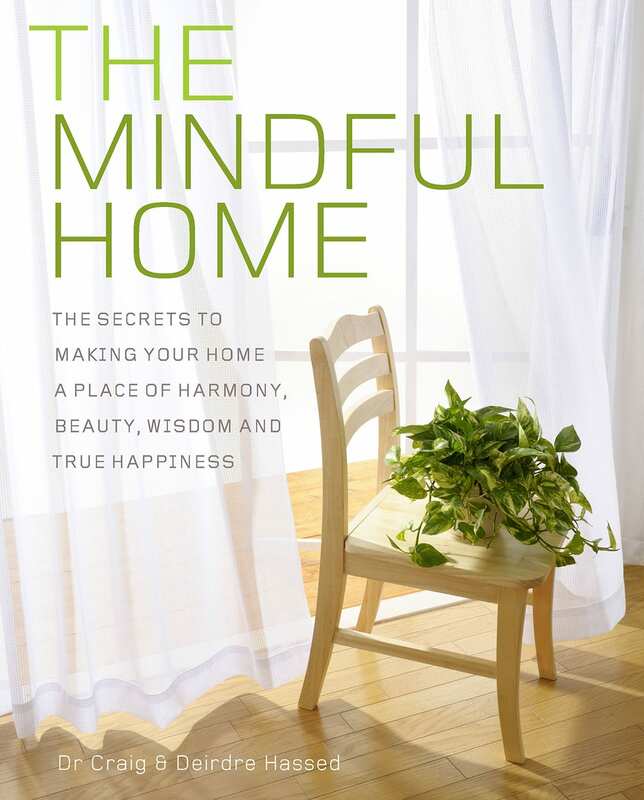 By exploring the ways in which we feed our mind and our heart through our senses, how we use space, the practicalities of managing a home, and how we can live a healthy and sustainable life at home,The Mindful Home will enable us to shape the living space we really want, creating an environment that both nurtures and invigorates us, while meeting our needs. Mindfulness for Life is the only book you will ever need on mindfulness. It shows you how to apply mindfulness techniques to your own life whether you need help with medical conditions, personal development or spiritual development. Chapters are included on: stress and ageing, anxiety, depression, addiction, attention deficit orders, pain, weight management, eating disorders, heart disease and stroke, cancer, dementia, sleep, lifestyle, education, workplace parenting, sporting enhancement, self-actualisation,happiness, enlightenment development. Mindfulness for Life is written by two experts in the field who bring the medical perspective of an international authority on mindfulness and the psychological perspective of a researcher. 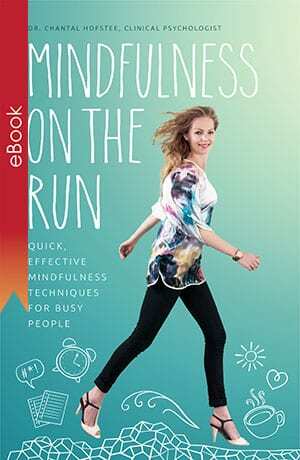 The result is a book that translates the scientific principles behind mindfulness into a simple, practical and accessible manual to applying mindfulness – for life. Only a few minutes a day can start to change your life. Mindfulness at Work: How to Avoid Stress, Achieve More and Enjoy Life! Mindfulness at Work reveals how the practice of mindfulness — the ability to focus our attention on what is rather than be distracted by what isn’t — can be a powerful antidote to the distractions and stresses of our modern lives, especially our working lives. So, if you want to: reduce your stress, become more productive, improve your decision-making skills, enjoy better relationships with your colleagues, work more creatively, develop your leadership skills, and generally enjoy your job more … then mindfulness can help! 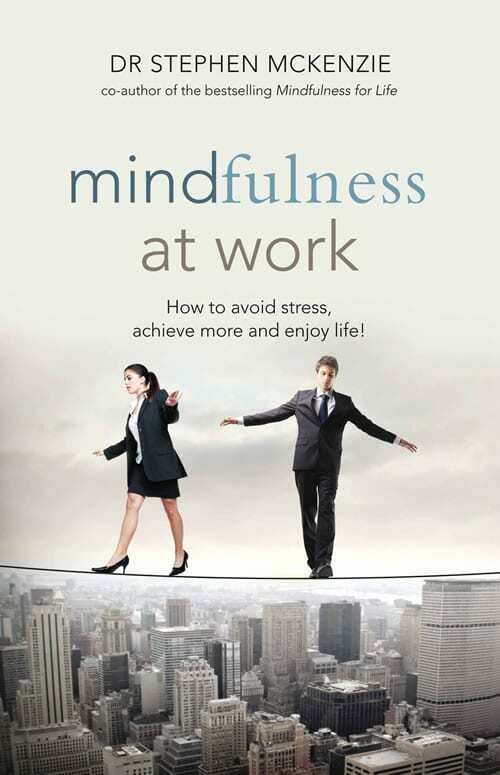 Written by an expert with years of both clinical and personal experience, Mindfulness at Work includes examples of mindfulness in action in the workplace, while also looking at how the principles of mindfulness can be applied to specific professions, from sales and marketing to teaching, from law to medicine, from the trades to the creative arts. We are now experiencing what is being called ‘the mindfulness revolution’, as increasingly people become aware of the benefits of mindfulness in all aspects of daily life. This book focuses on individuals, couples, families, groups and businesses to provide a practical guide for using mindfulness to enrich relationships and more effectively manage the stresses associated with dispute resolution and conflict. 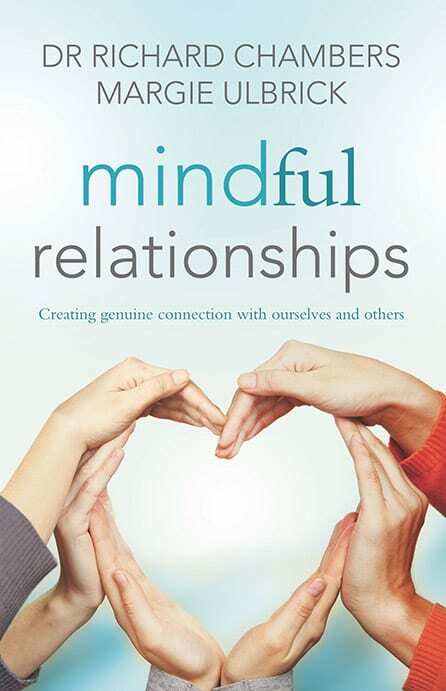 The authors clearly and engagingly explore how we can use mindfulness to: develop a more compassionate, friendly relationship with ourselves and others increase awareness of our own and others’ relational patterns calm and soothe our emotions and be there for others communicate more effectively enhance connection and empathy reduce defensive patterns, allowing for more authenticity, and work effectively within families and larger systems such as workplaces. Case studies are included throughout to highlight key principles, as well as practical exercises to enable the reader to develop their mindfulness skills. Whatever your age, whatever your learning environment, mindfulness can make a positive difference. Mindfulness is increasingly being used in educational environments as a way to help students learn more effectively, develop personally, enhance their physical and emotional health, and deal with study and exam-related demands. 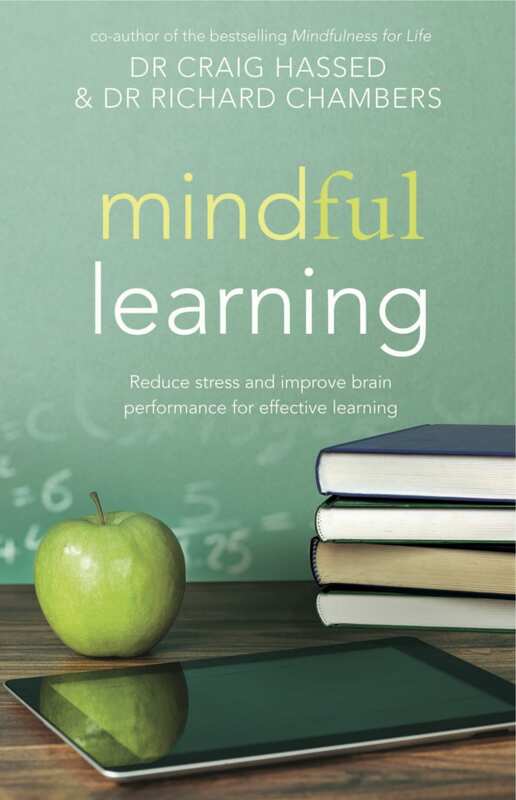 In Mindful Learning, the authors provide practical insights and exercises on how to apply mindfulness in the educational setting, resulting in a book that clearly sets out how we can manage stress, improve performance and create better communication and relationships. Whatever your age, whatever your learning environment, mindfulness can make a positive difference.